MOBILE USERS - Please go to skatickets.org for tickets! 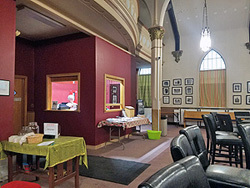 Our Mission: To advance the arts and humanities in the Androscoggin Valley area by fostering the growth and development of individual artists and cultural organizations through its programs and services; presenting a broad range of cultural, educational and artistic programs while preserving the St. Kieran historic building for future generations. 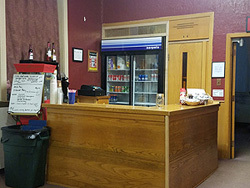 Our Vision: To be a “beacon of light” for Berlin and the North Country region by offering quality cultural activity as a Community Arts Center. 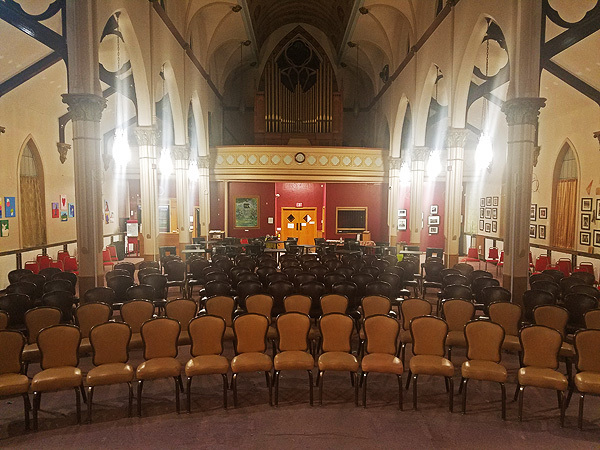 Organizational History: St. Kieran Community Center for the Arts was established in 2000 following the closing of St. Kieran Catholic Church in Berlin and as a 501 C3Charitable Trust in 2001. 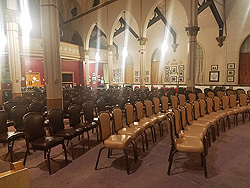 Community members, regional residents, artists, educators, historic preservationists, cultural heritage advocates and economic development volunteers united to prevent the architecturally and historically significant building from being torn down and set a goal of maintaining it and keeping it in active public use. Their vision resulted in the creation of a visual and performing arts center and established St. Kieran’s Community Center for the Arts as a cultural hub in one of New Hampshire’s most rural, isolated and economically depressed regions. 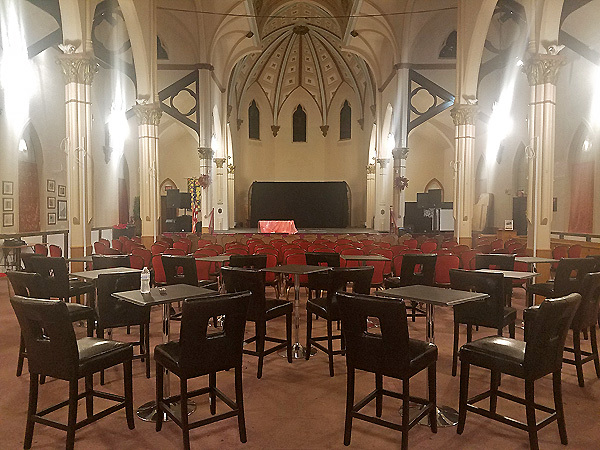 St. Kieran's Center for the Art is an Independent 501 c3 Charitable Trust located in a beautiful turn-of-the-century church building on the NH Register of Historic Places. Programs are made possible through the generosity of individuals and corporate sponsors.